The writer is Green Comma’s managing director, Amit Shah, who collaborated with Chandita Mukherjee, executive producer, to provide the following background to the making of this timely documentary. 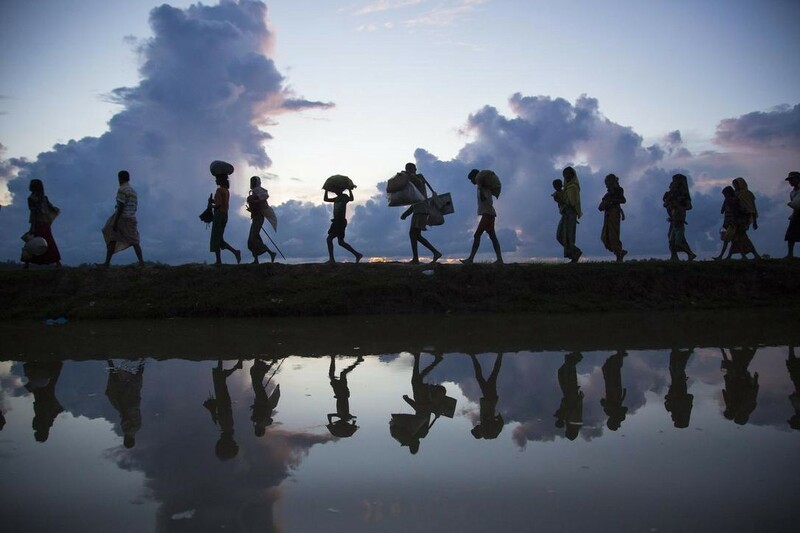 Today, there are 68.5 million forcibly displaced persons in the world. The breakdown of the various categories is provided in this link. Of the 68.5 million, 25.4 million are refugees (the rest are internally displaced, without homes) and of the 25.4 million, half are below the age of 18. And, finally, on the statistical front, a number of agencies count 50 percent of the world’s refugees (displaced and otherwise) to be women and children. In 2017, the International Association of Women in Radio and Television (IAWRT) put out a call for proposals for an hour-long documentary on any issue related to women, which would be a collaboration with parts shot by their members based in different countries. They call this project the “ Long Documentary,” and they do one every alternate year or so with the guidance of acommittee of experienced film makers from Canada, Norway and India. They had done three till then, on women and climate change, women’s reproductive health as a public health issue, and on women journalists covering war and conflict zones. This was to be the fourth Long Documentary. 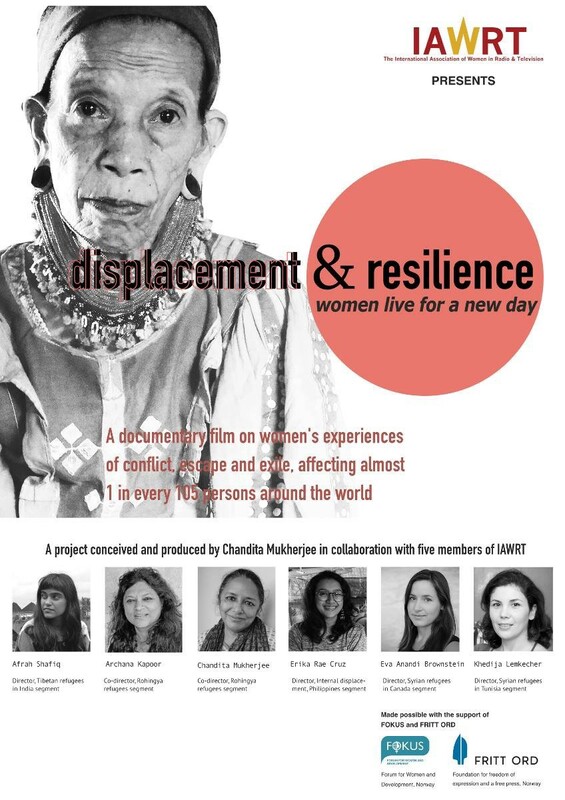 for a film on the experiences of women refugees. Seeing that this was a world-wide crisis emerging from conflicts around the globe, she thought that IAWRT‘s multipart structure would allow the audience to see the parallels in different countries. The proposal was accepted. women film makers who speak the language and know the cultural context would be able to tell these stories much more sensitively than international TV news correspondents who drop into conflict zones and report stories through interpreters.  On women resisting invisibilisation: a story could be set in a society such as Iraq or Afghanistan where there has been conflict for many years and women had to ‘disappear’ from view to survive.  On women seizing their own guardianship: a story on the campaigners against the male guardianship system under Sharia law. The location could be several communities in South Asia, the Middle east and Africa.  On women making human rights abuses visible. The location could be several countries in South America and Africa, the Philippines, Pakistan and so many others. 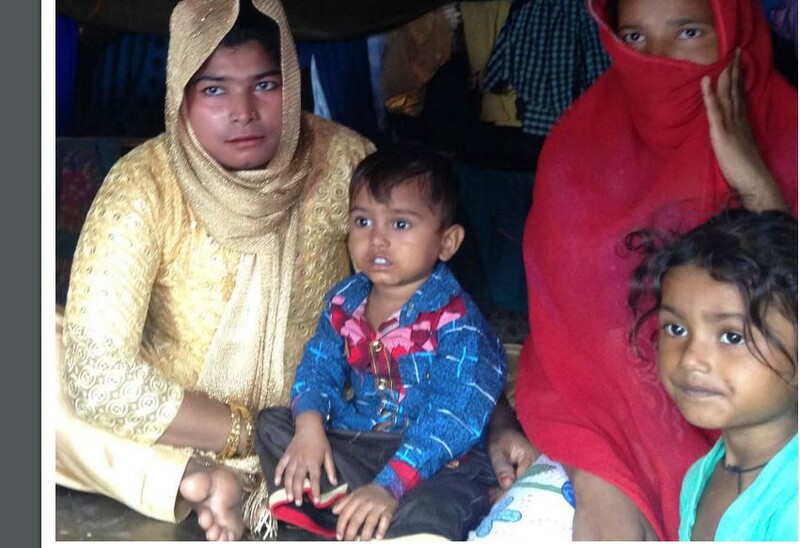  On women fleeing from conflict and how they struggle to normalise their existences. The location could be Rohingya camps in Bangladesh, Syrian refugee camps and settlements in Jordan, Turkey, Greece, Germany. 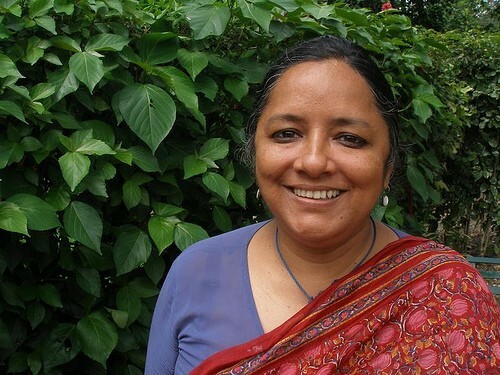  A Tibetan woman refugee activist in India works on exposing human rights abuses in present-day Tibet while dreaming of returning home one day, director Afrah Shafiq.  A Syrian refugee family struggles to put down roots in Tunisia, director Khedija Lemkecher.  A Syrian refugee group with asylum status in Canada form a food collective, a means of income and of integrating into a new society, but with the challenges of running a business, director Eva Anandi Brownstein. The combined segments were edited by Puloma Pal, a well-known independent editor with Chandita Mukherjee. As they proceeded with the complex process of finding parallels and juxtaposing them, Chandita felt that a story of present-day genocide was missing from the film. 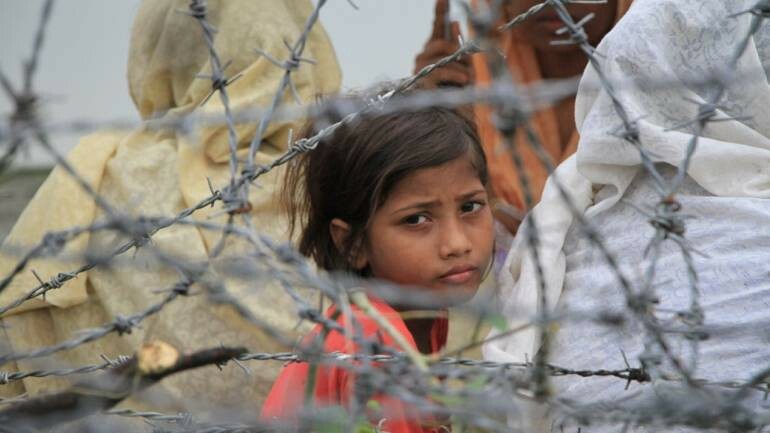 She sought out stories on Rohingya refugees from Bangladesh and Myanmar but it was not possible to get these done within the budget constraints. 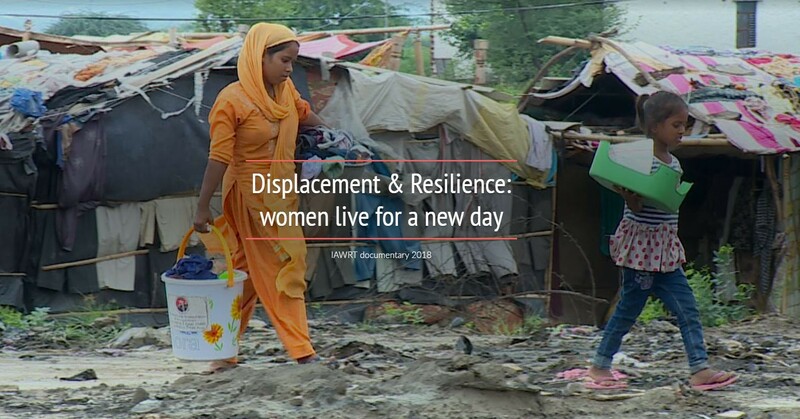 Titled Displacement & Resilience: Women Live for a New Day, the documentary was recently shown at the 15th IAWRT Asian Women’s Film Festival in Delhi, India. It has also been selected for the South Asia Short Films Festival in Kolkata, India, from March 18–31, 2019. 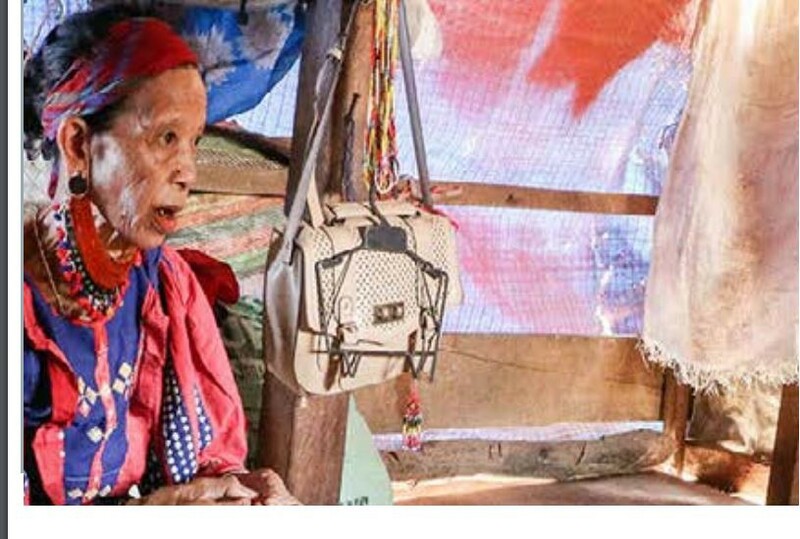 In an extensive online review and I cite in full: “The film narrates the ordeals of conflict, migration and exile in the lives of women refugees from five locations: the Rohingyas in Haryana and Delhi, the Tibetans in Dharamshala, the Lumad and Matigsalug communities in Philippines, the Syrians in Tunisia and in Vancouver, Canada. Combining interviews with title cards, archival footage and mix-media with principal photography, the film presents an extensive overview of the similarities and variations in the life of female refugees, exiled and displaced for several reasons. Due to the extensive scope of the subject covered, the film has been divided into separate thematic sections for primary differentiation and interlayered with segments of different regions and communities across these sections. “The sections in the film look at the following conditions/circumstances: living in displacement, humanitarian response, ‘development’ and internal displacement, war and genocide, war and diaspora, community cohesion in long term exile, and dreams of the future. The commentary runs through title cards coupled with archival footage, that adds an analytical and informative layer to the emotionally charged narratives of the film’s subjects. The wide release of such a documentary is an uphill task. Green Comma would like to assist in bringing the documentary to viewers in the US through a variety of venues and welcome your suggestions and interest.